A very big crafty hello and welcome to a very special Blog Hop collaboration with the WOW! Embossing Powder & Pretty Pink Posh design teams. Myself and the other crafters involved in this hop are going to bring you an array of projects, colouring inspiration and a variety of ways to have fun with both Pretty Pink Posh & WOW Embossing Powders collectively. For the hop I’ve made another photo album cover using both WOW and Pretty Pink Posh products in my favourite colours of turqouise and soft pinks. I used here from WOW-Copacabana, Primary Bluetiful and Totally Teal Embossing glitter on the word lovely and from Pretty Pink Posh-Autumn Blooms Stamps and Dies, Blissful Butterflies stamps, Lovely Script die and Peacock Feathers sequins. That die cut word is truly lovely for sure. We have a super talented line up ahead ….. Your next stop is the lovely Jo. Pretty Pink Posh Prize Pack ——- An assortment of goodies up to the value of $75. The only thing you need to do for a chance to win is leave a comment on each of the design team members blog hop. This entry was posted in Blog Hop and tagged Blog Hop, Card, Embossing, Petty Pink Posh, photo album, scrapbook, Stamping, Wow embossing powder. Bookmark the permalink. What a lovely and beautiful card! I love the combo of powders! So pretty. I like the colors, patterns, layers and sparkle. That’s such a lovely cover ! The color combo is super fresh ! Perfect for the season. Tiny Houses! Love this blog! Thanks for this amazing opp! Gorgeous layering and such pretty colours on your cover. Thanks for sharing your creativity. Beautiful mix of colours & layers, the use of the embossing powders is very pretty & subtle, love how lovely shimmers. Love the layers and the stitching and such pretty blue embossing! Wowsers!! This is a triple hit! Three GORGEOUS embossing powders!!! Gorgeousness overload! Thank you for showing how much more fabulous our images look when used with these beautiful Wow colors all together! So pretty. I like the layers and the sparkle. Such a beautifully colored card!!. So pretty!!. What a cute card and it uses all my favorite colors!!! Thanks for sharing!!! Big Hugs!!! Such a sweet photo album! I love all the layers, especially with the Autumn bloom flowers. Beautiful teal and aqua colors on the sentiment. Really pretty photo book…love the gorgeous colour and sparkle on the sentiment. 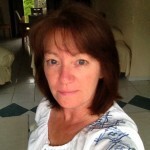 Love your card Jaine – especially all the stitched details! I must get my machine out again used to love adding stitching. Such a lovely mixture of powders to make the delicate Lovely. Wonderful card. This is simply gorgeous! Love love love this album cover!!! Gorgeous photo album. Love the embossed word. Very pretty thanks for the inspiration! So fun! I love the layers and glitter! Beautiful photo album! Enjoying this collaboration hop and seeing all the projects along the hop! Wow this is a lovely idea. The colors of the embossing is perfect with the elements of your book cover. Nicely done. I love this unique photo album cover idea! The lovely, in the pretty blue glitter looks so perfect! beautiful! Very pretty. The embossing is very nice. Love that turquoise. Very pretty. Love this album. It is so pretty! The colours are really fresh! The word lovely really pops with the embossing powder! I love blog hops because they inspire me to create and so do the wonderful products from Pretty Pink Posh and WOW. So pretty card. Thanks for this opportunity. Thanks so much for sharing and inspiring with your lovely card! It’s truly adorable!!! Love the textures of your card!!! Your album cover is beautiful! I love the turquoise and pink combination along with the ribbon and butterfly’s give it such a soft easy feeling. What a pretty album cover! the heat embossing on an album! Great little photo album, would be perfect for a new baby! Isn’t this lovely? I’m sure the photos placed in the album will be too. I’m very fond of shades of teal so that glittery embossing powder is right up my alley. BEAUTIFUL CARD! 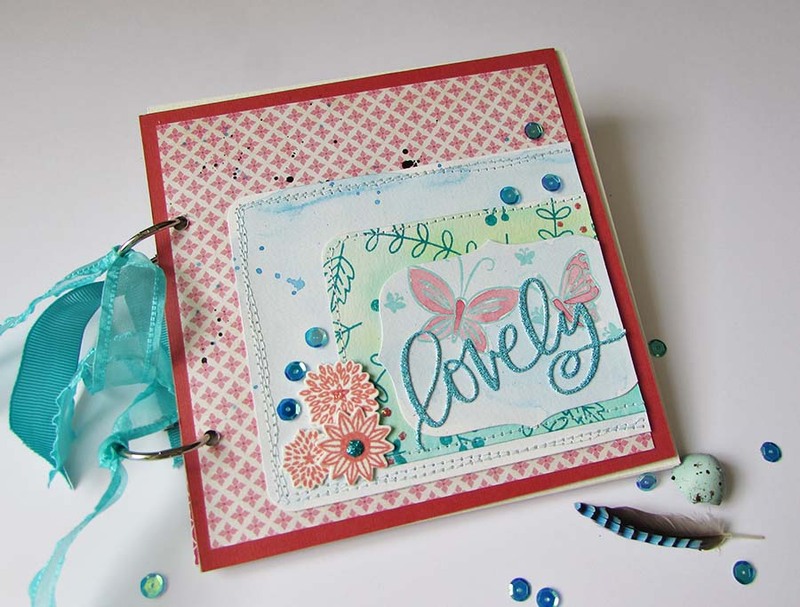 I absolutely love that you used Pinks and Teals for your card! Those colors are just sooo great together! I also really like that you used Teal embossing powder for the word LOVELY it just makes it that much more GORGEOUS looking!! Beautiful creation. You inspire me to try layers like you used. Thank you! lovely! Love the colors! That glitter embossing is totally WOW! So pretty! Love the sparkle on the sentiment! I love your album cover. The layers go together so nicely and very pretty colors were chosen. Loving the textures in this card! Gorgeous album cover! Fabulous layers, texture and shine. Love the color palette. Beautifully done, Jaine! Love that sparkly embossing powder. I wish that “lovely” script die was a stamp. Your choice of color is so fresh and lively…love the mini album! Nice card! 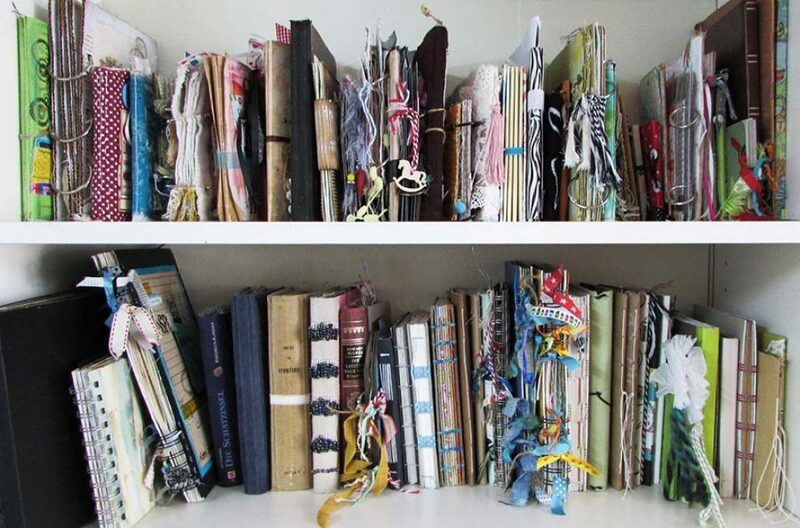 Makes me want to makeone. Good job. Your card is Amazing your background is perfectly perfectly Gorgeous! Such a neat design for the album cover! 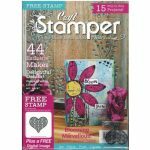 Love the embossing powders you used and the PPP stamps are just beautiful. Love that embossing glitter! Cute photo album cover. Thanks for such a sweet card! Lovely card! Love all the sparkle. 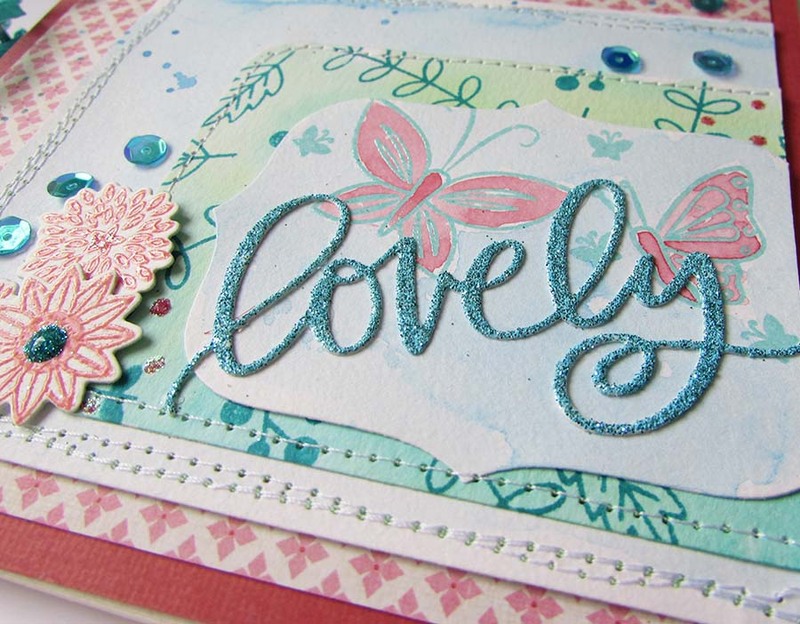 The “lovely” glittered title is a real scene stealer…really draws my eyes right to the center of your beautiful card! Definitely lovely!! Such a pretty card. “Lovely” is lovely. Nice choice of colors. This makes me think strawberries and hot summer days. and the pretty papers you used with your gorgeous butterflies. Beautiful card! I love the sparkly sentiment!